With a single abortion clinic remaining in the state of Mississippi, the city of Jackson has become ground zero in the nation's battle over reproductive health-care. Q&A with director Maisie Crow and Alissa Quart, Executive Editor, Economic Hardship Reporting Project, will follow the film. The first screening of our 2nd Annual Women’s Film Series. The film series will showcase movies made by women filmmakers. 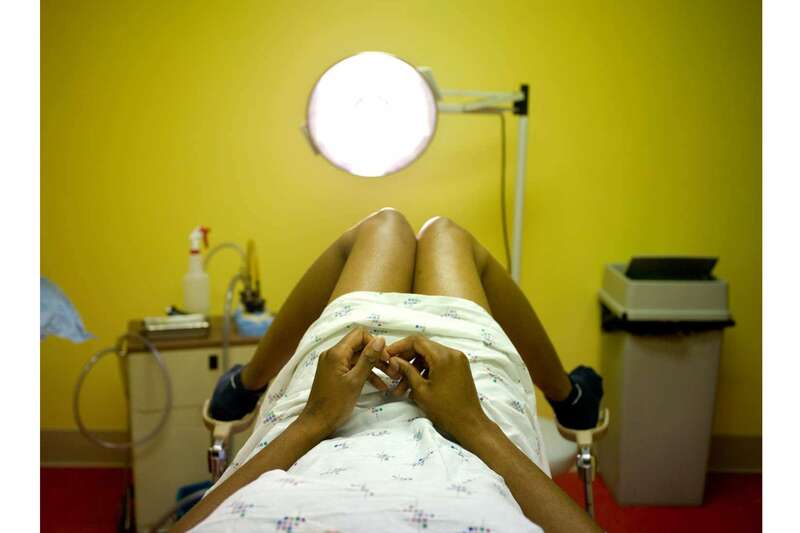 With a single abortion clinic remaining in the state of Mississippi, the city of Jackson has become ground zero in the nation's battle over reproductive health-care. Jackson The Film is an intimate portrait of the interwoven lives of three women in this town. Wrought with the racial and religious undertones of the Deep South, the lives of two women are deeply affected by the director of the local pro-life crisis pregnancy center and the movement she represents. After an award-winning career as a photojournalist, MAISIE CROW turned her attention to filmmaking. In 2014 her short film, The Last Clinic was nominated for a News and Documentary Emmy, and she was listed as one of PDN InMotion’s 20 Emerging Artists to Watch in Film and Video. In 2012, her multimedia project, Half-Lives: Chernobyl Workers Now won an Overseas Press Club award. In 2010, her short film A Life Alone was nominated for a News and Documentary Emmy. She has taught as an adjunct professor at Columbia University’s Graduate School of Journalism and CUNY Graduate School of Journalism. Most recently, she worked as a director of photography on MTV's documentary series, True Life. ALISSA QUART is the author of three non-fiction books, a journalist, an Emmy nominated multimedia producer, a professor, and a poet. Alissa is currently working on her latest non-fiction book, Squeezed, about the American middle class family for HarperCollins. Her first book of poetry, Monetized, was just published. Alissa is the Editor in Chief of the Economic Hardship Reporting Project, a non-profit devoted to commissioning, editing and placing narrative journalism, photography and video about inequality and economic insecurity.